Alpine Club: As the season ends. Rainier, one of Baker, one of Silver Star, and an Alpine Rock climb up Early Winter Spire. We have averaged a sixty percent success rate which is right in line with standard commercial climbs. Our Basic Alpine Climbing Course was extremely popular! 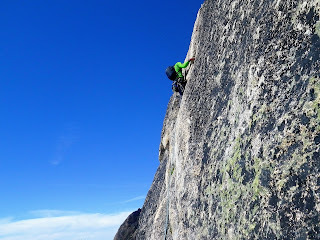 This year we instructed over sixty people in the basics of rope team member skills for glaciated climbing. Wait! The summer isn't quite over yet. The Fall season is for rock climbing in Washington. If you don't want to let the sunshine go yet then head out with us to Eastern Washington for a Basic Rock Climbing Course weekend. The moderate temperature and cool days are perfect for rock climbing and campfires. There is also Oktober fest coming up and we will be headed to Leavenworth Washington for an amazing weekend. Rock climb during the day and enjoy Oktober fest in the evening! Sounds like a great time to get outside. Thank you to all the amazing people who participated. You have made the Alpine Program a great success! The staff and guides of the Alpine Program are very excited to continue to provide this amazing opportunity and service for our Armed Forces and DoD Family. In that regard we are working diligently to prepare the schedule for 2017. Our winter expedition training and Rainier summit attempt in January is already on the calendar! 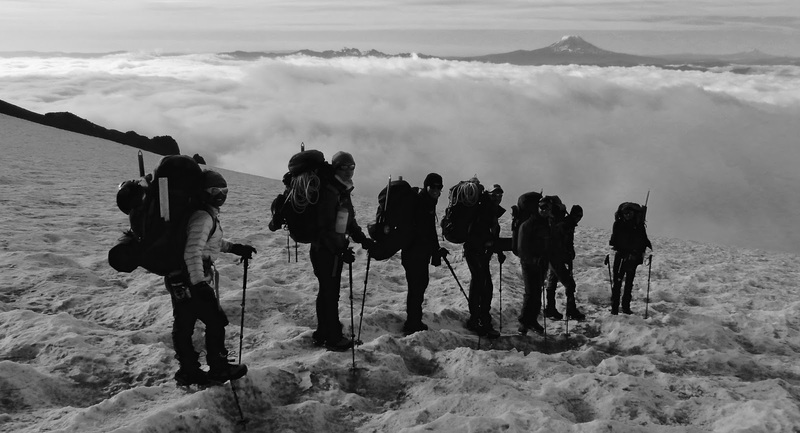 If your interested in learning to climb big mountains don't miss out on this great course. We are excited to have the Basic Alpine course start back up in February, Intermediate course in April, and the build up to Denali in May. If your interested in international trips we have a few scheduled for the southern hemispheres Summer. 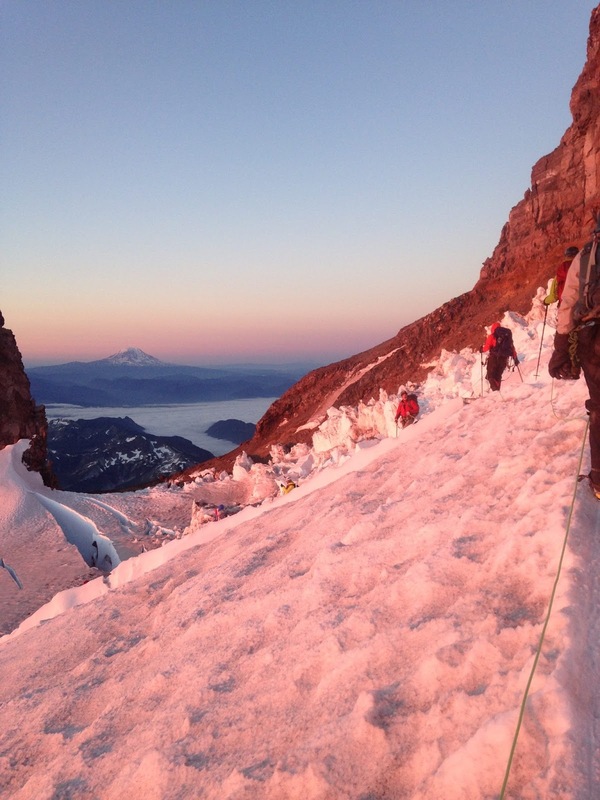 The trip to Ecuador for an attempt on the countries highest mountain, Chimborazo, is on the calendar for December. 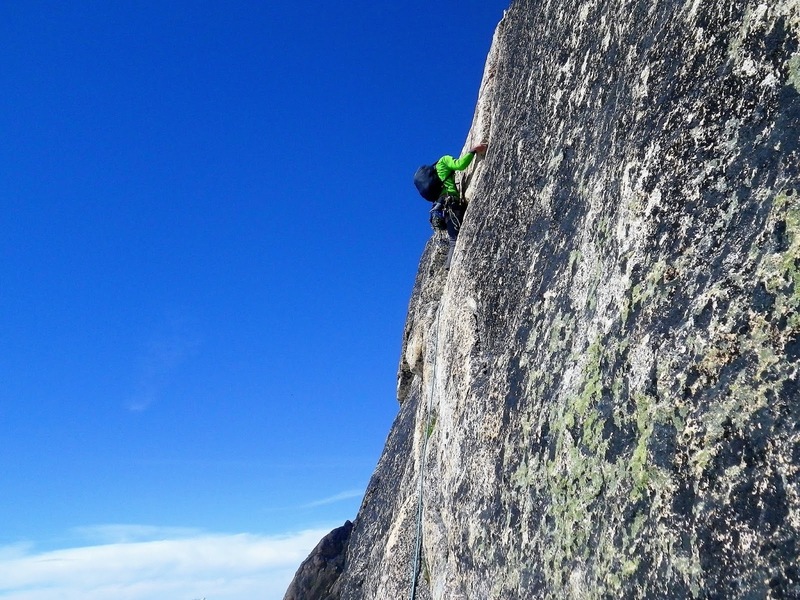 Rock climbing in Argentina's incredible Frey mountains near Patagonia is scheduled for January. If your interested in winter activities we will have an ice climbing trip to Banff and Lake Louise as well as several avalanche awareness courses. Our full calendar will be released to all Alpine Club members in November so you have a full month to get early registration for all our trips. The popularity of this years Mt. Rainier trips indicates that we will sell out fast so plan ahead and don't miss out. Also keep in mind that we do private trips. The best way to get a climb on the date you want is to get a few friends together and sign up all at once for a personalized climb. As long as you have at least three people the cost is exactly the same as advertised climbs.